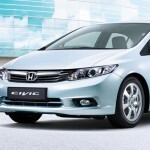 Karachi: Honda is one name that is mean of quality, luxury, spaciousness and performance, all in a very modest price. An example of this is Honda City 2013 which is a sign of reliability. It stays as a fact that it is one of the most hottest property in Pakistan for being a symbol of luxury and class. The latest model of this car is not exactly something revised, but has a few tweaks here and there and nothing else. Rest of the whole car is the same as previous model. However, compared to previous year, the price has been revised to some extent keeping in view the inflation across the globe. Welcome to inner space styled to surround you with comfort. The new City cabin encloses sharp strength in soothing ease for pure relaxation. From the doors to the instrument panel, interior surfaces are smoothly structured and softly covered to emphasize curved lines and surfaces around you. 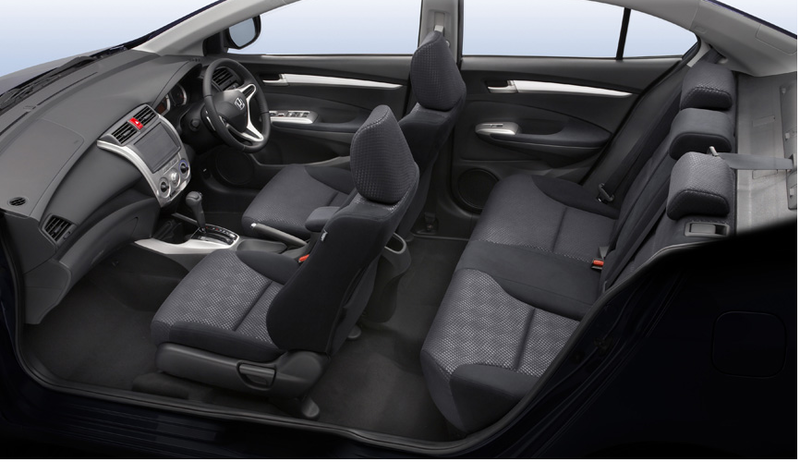 The driver’s seat gives you a supportive feeling for stabilized posture and reduced fatigue even after long hours of driving. Equal consideration is shown in every corner of the cockpit, including a fuel consumption gauge and display that offers a variety of useful information. It’s a liberating sense of secure comfort. Get behind the wheel of this breakthrough vehicle, and feel the exhilaration of powerful strength and soothing relaxation in action. 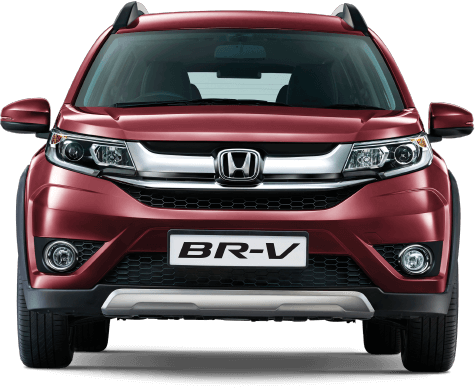 Its intelligent i-VTEC engine combines strong power and low fuel consumption, teamed with a class-surpassing* 5-speed automatic transmission, Drive-By-Wire engine and transmission control, and newly designed suspensions. 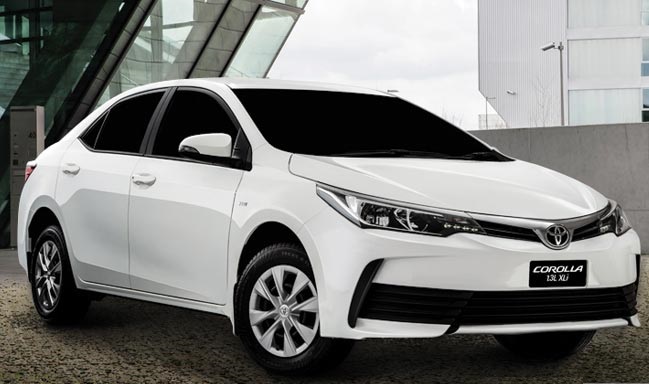 The result is rapid acceleration for strong starts, assured passing power in highway driving, and a special sense of pleasure in stress-free power and comfortable cruising. 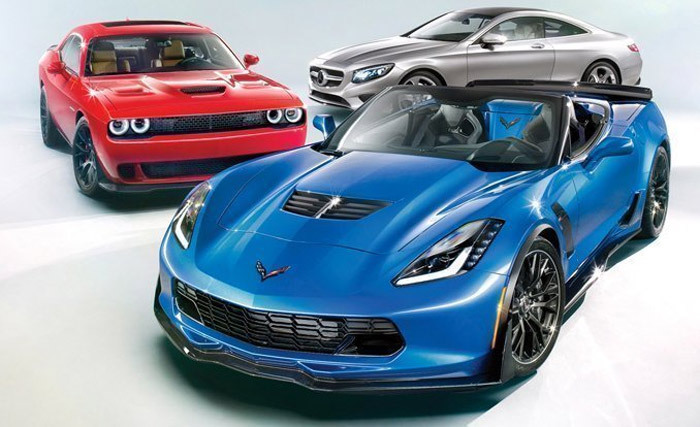 Experience rare City driving enjoyment at the heart of innovative performance. Driving, turning, stopping. 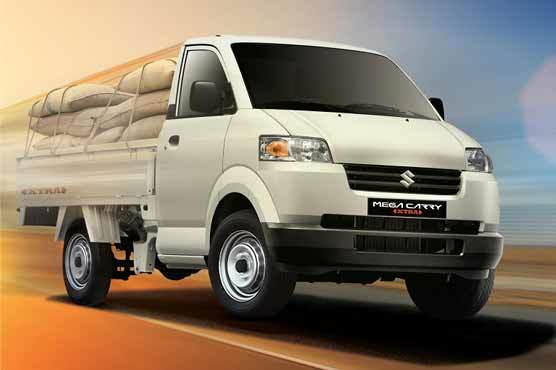 The new City inspires confidence in all-round protection. 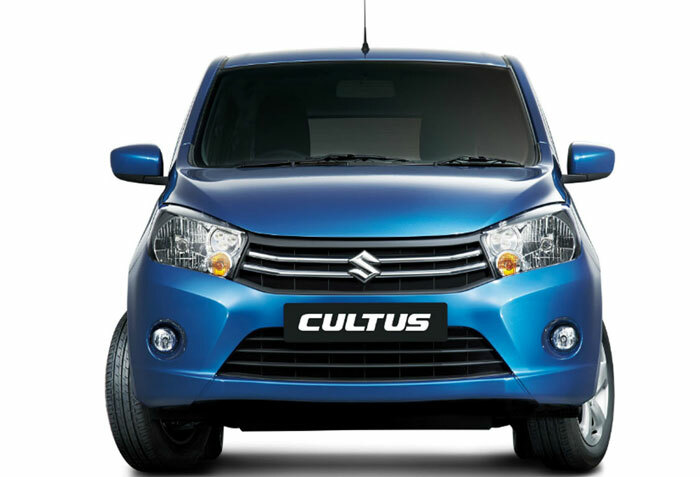 Active safety features include ABS and Brake Assist systems, as well as reduced blind areas. Evolutionary advances in G-Force Control technology provide enhanced passive safety shielding. Prices mentioned above are ex-factory, Freight and octori will vary from city to city. 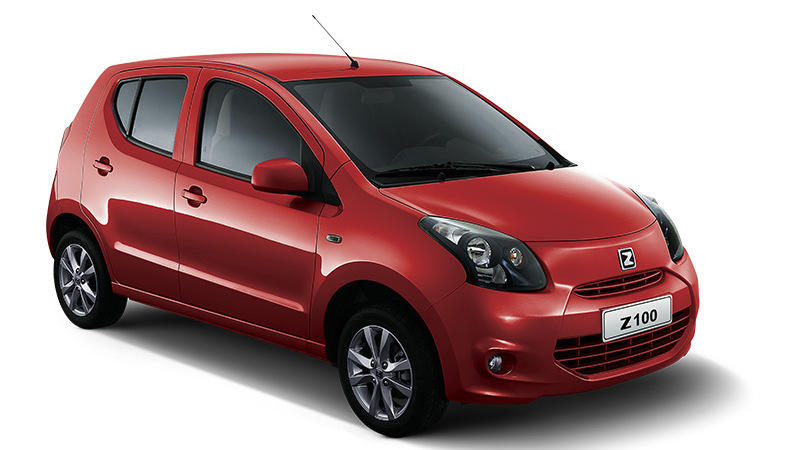 The unit price is subject to change without notice & at the discretion of Honda Atlas Cars (Pakistan) Limited. Price prevailing at the time delivery of the vehicle will be charged. 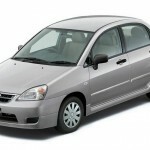 what price of honda city full option with with all taxises ?. Really a very good car. People in Pakistan like this car but this car is a bit costly. 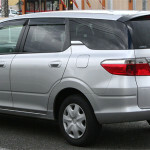 The Aspire is much costlier than other cars even than it attracts a lots of sales. Please explain the difference between HONDA CITY 2012 and HONDA CITY 2013 model with navigation and back camera. 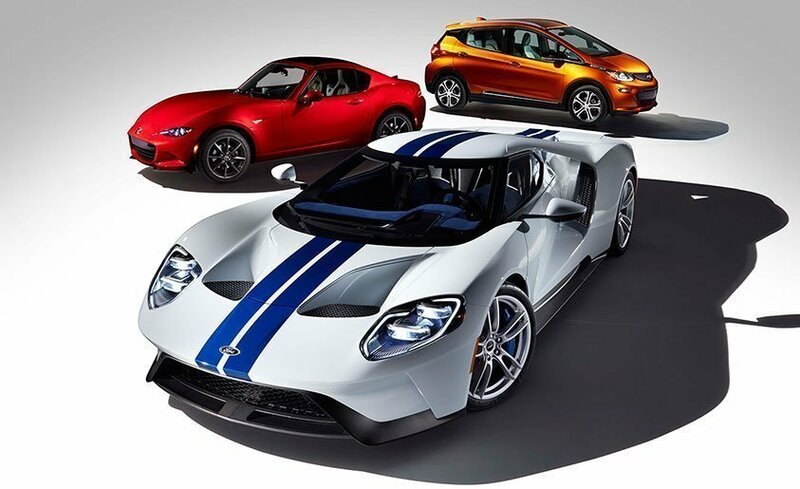 Is there any change in 2012 and 2013 model ? Is Honda stated booking for the new light model ? 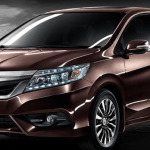 is Honda city best than Toyota XLI ?? 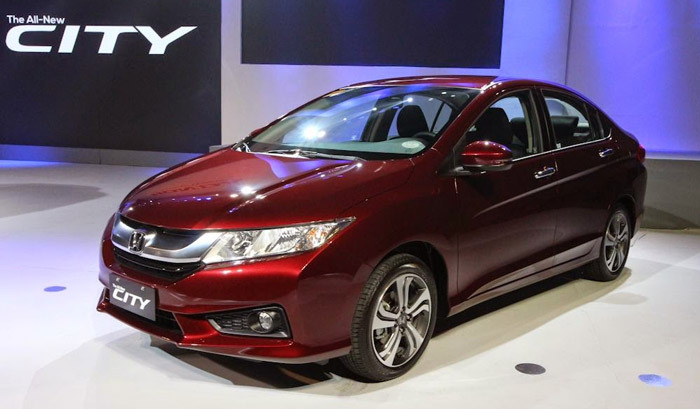 How much is delivery period of Honda City after booking, plz tell me. 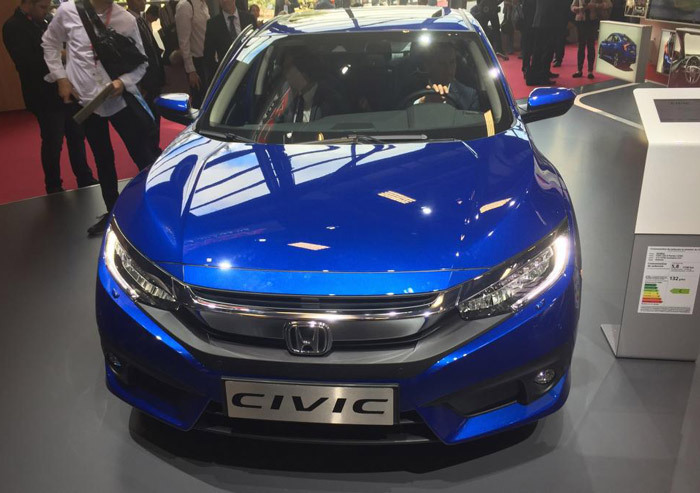 I am interesting to buy honda city 2013 fully loded with sunroof or toyota gli 2013 please tell me what price is gana be full loded and rugler please email me so I can think about it which one is good for me thanks and how long is the delevery time . Bhai, plz tell me, is there sunroof option in honda city? 2013. plzzzzzzzzzz tell. 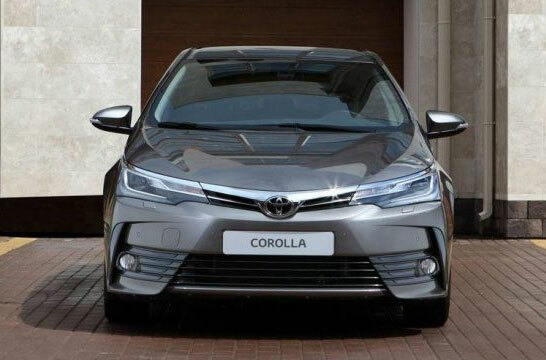 how many kilometers performance of Honda city engine I mean Honda city ka engine ktnay kilometers k baad down ya overhall hota ha our es ka overhalling ka kitna khrcha hota ha.